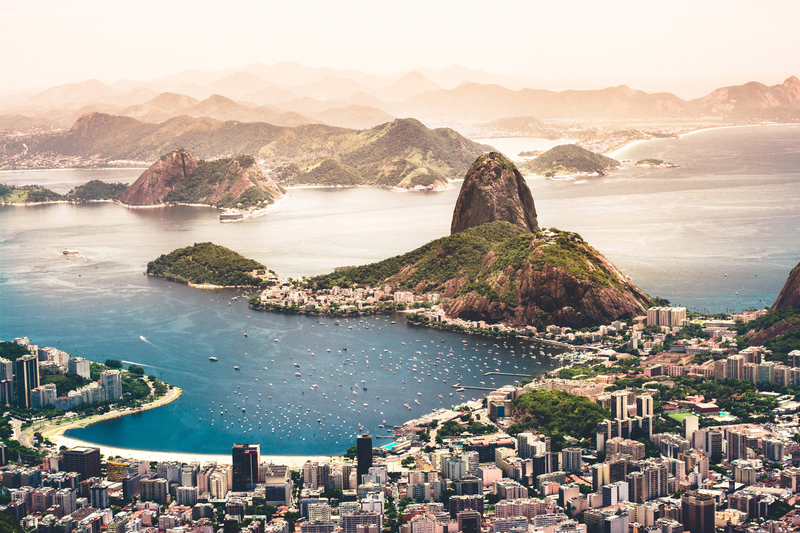 As part of our efforts to support biobanking in different regions of the world, we are organising a biobanking workshop in Rio de Janeiro in early 2019. We believe that our extensive experience with cross-border biobanking will have a major impact on global biobanking activities. As part of the ADOPT BBMRI-ERIC project, we are looking to share our expertise and help to create a framework for international research infrastructures in the life sciences field. Focussing on biological resource infrastructures and building on existing initiatives and networks, the aim of the workshop is to help to create similar infrastructures in Latin America and facilitate cooperation with their European counterparts. Workshop topics will include the clinical need for biobanking, ethical concepts and patient involvement, quality management systems, data collection management, and security. Sign up here if you would like to receive updates on this event and other biobanking activities straight in your inbox. Important note: This workshop is aimed at participants from Latin American countries. For additional information, please contact Viridiana Beltran Venegas at viridiana.beltran.venegas@bbmri-eric.eu. This workshop receives funding from the European Union’s Horizon 2020 research and innovation programme under grant agreement No 676550.